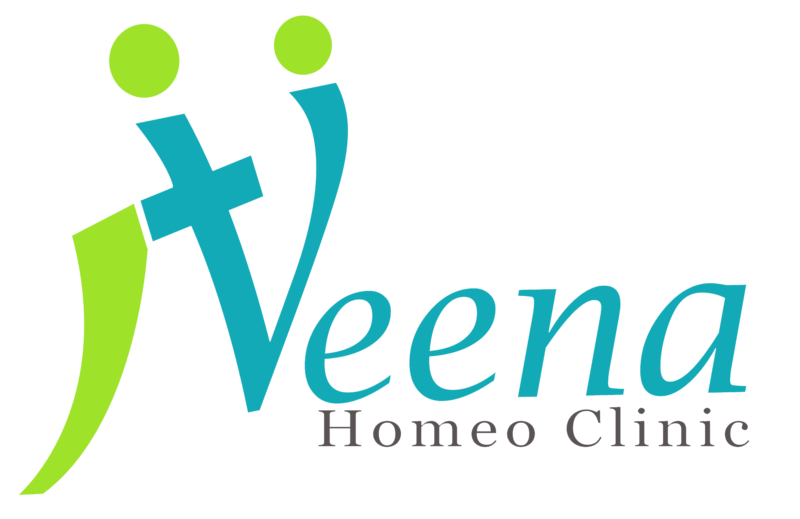 Niveena Homeo Clinic provides world class homeopathy treatment with a traditional touch. One of the good quality we have seen in Dr is he has enough patience to listen to our problem. He thoroughly understands it and explains everything in detail, both pros and cons. In our first consultation we took almost 1.5 hrs, but after that I would say I regained my confidence about my health condition, that positivity really helped us. Since we have gone through other medication ( including homeo), I could say that cost per consultation is comparatively lesser than others. Thanks Dr for all your support and guidance. We strongly recommend Dr Nirmal .